The Enforcement Directorate (ED) on Friday approached Delhi High Court against meat exporter Moin Qureshi's bail in a money laundering case. The matter is likely to be heard on reopening of courts after winter vacation. 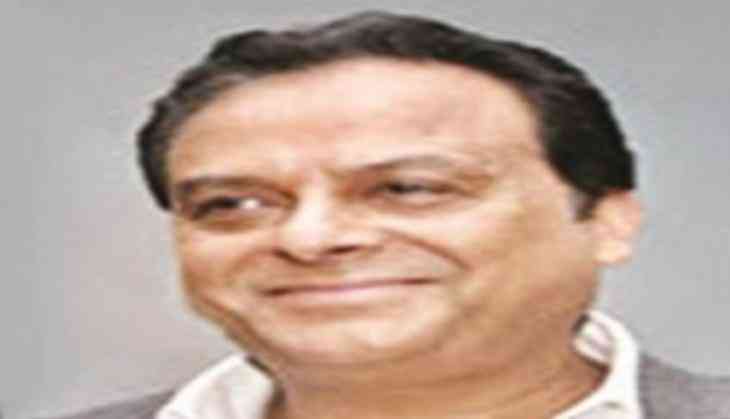 Moin Qureshi, who was arrested on August 25 after a case was filed against him last year under the Prevention of Money Laundering Act on the charges of illegal forex dealings and tax evasion, was granted bail by a Delhi Court on December 12. Earlier, the Delhi High Court dismissed Qureshi's bail plea and said that there was no illegality in Qureshi's arrest.